U.S. President Donald Trump told Reuters he would consider intervening in her case—a potential action he alluded to again two weeks ago—if it would help close a trade deal with China. Meng’s lawyer on March 6 told a Canadian court that he has concerns the allegations against her have a political character, noting Trump’s comments on the case. Two of the sources said a critical point took place in August 2017, when deputy U.S. Attorney General Rod Rosenstein—best known for his oversight of special counsel Robert Mueller’s probe of Russian interference in the U.S. election—handed a lead role to Brooklyn prosecutors to pursue possible bank fraud charges against Huawei. The U.S. investigations of China’s top telecom companies were spurred by reports by Reuters over six years ago, detailing possible Iran sanctions violations by both ZTE and Huawei, as well as close ties between Huawei and Skycom Tech Co Ltd—a suspected front company doing business in Iran. On Dec. 1, 2018, Meng was stopped at Vancouver International Airport as she walked up the jetway after her flight, according to a lawsuit she filed on Friday accusing the Canadian government of violating her rights. Border officers examined her passport and escorted her to an area for secondary screenings. 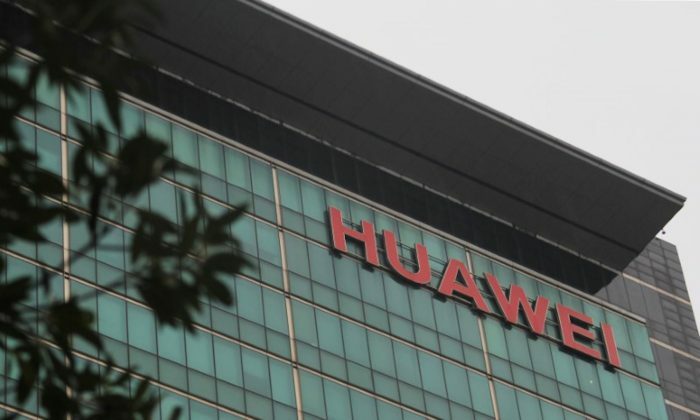 Another border search, this time on Sept. 12, 2014, of executives from rival ZTE also supported U.S. investigators long-held suspicions of how Huawei might have been doing illicit business in countries subject to U.S. sanctions, one of the sources told Reuters. 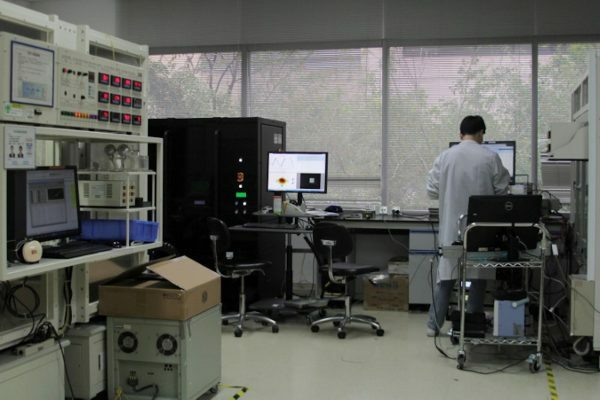 The assistant was carrying a Lenovo laptop containing a confidential ZTE document, dated Aug. 25, 2011 and signed by four top executives, about the need to establish front companies to supply U.S. procured items needed for projects in embargoed countries. With the case against ZTE wrapping up, more than a dozen people from Departments of Treasury, Commerce, Homeland Security and Justice, gathered in Washington on Feb. 14, 2017 and talked about how they were moving forward against Huawei, according to a person familiar with matter. 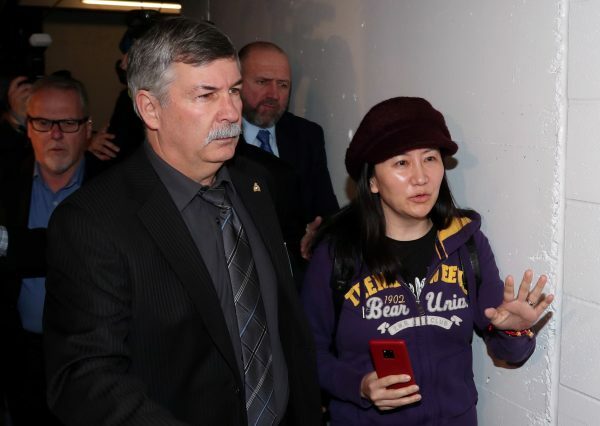 Huawei’s chief financial officer Meng Wanzhou returned to a Vancouver courtroom on March 6.